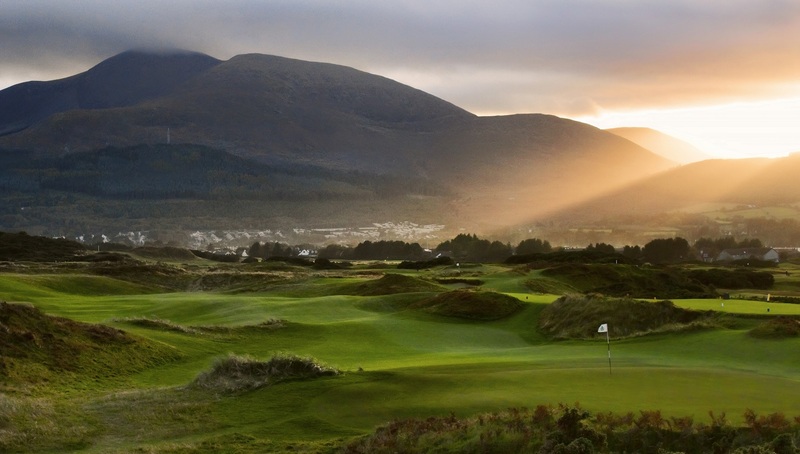 Whether you are considering a dream Ireland Golf Vacation or a magical leisure tour of Ireland, Fairways and FunDays will provide you with an Ultimate Golf & Ireland Experience. We provide all clients with the unique Fairways and FunDays “Ireland 24/7 Experience” – this is the best of Ireland by Day and Night. 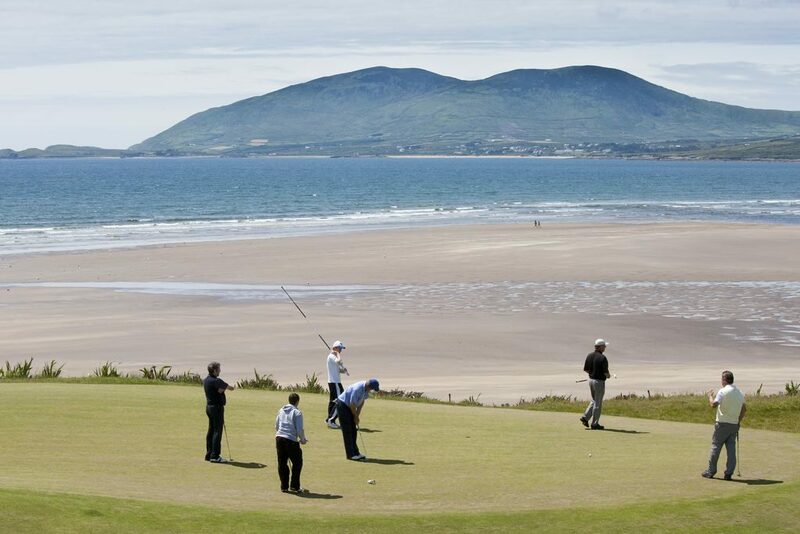 Fairways and FunDays offer an extensive range of incredible Ireland Golf Vacations and Irish holidays. World famous golf courses, spectacular sightseeing, amazing accommodation, exhilarating entertainment and magical memories are guaranteed on all of our exciting tours. Fairways and FunDays are members of the IAGTO (International Association of Golf Tour Operators) and IGTOA (Ireland Golf Tour Operators Association). Fairways and FunDays was voted “Ireland’s Best Inbound Golf Tour Operator” at the prestigious World Golf Awards in 2016, 2017 and 2018. 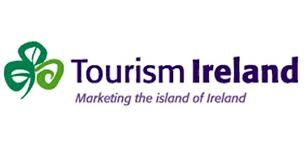 Fairways and FunDays works closely with Ireland’s governing Tourism authorities – Tourism Ireland and Failte Ireland. The experienced team at Fairways and FunDays have revolutionised the Ireland Golf Vacation experience. Fairways and FunDays tours offer the most enjoyable Golf Holiday Experience available on the market and our clients are treated to a truly unforgettable Irish Vacation experience. Our team ensure that your dreams come true, so whether you dream of walking the same fairways that Rory McIlroy or Tiger Woods has walked, or playing like a Tour Pro for a week, our experienced team can make your dream a reality. The dedicated team at Fairways and FunDays have over 30 years experience within the Irish Golf and Tourism industries. Our team know what makes a perfect Irish Golf Holiday or dream Ireland Vacation and we deliver this to all of our clients. Each and every client is special to our company and our team passionately believe in making all of our Irish Golf Tours unforgettable for our clients. Client Testimonials offer a glowing reference that Fairways and FunDays do indeed deliver the most sensational Ireland Golf Holidays and Tours of Ireland. 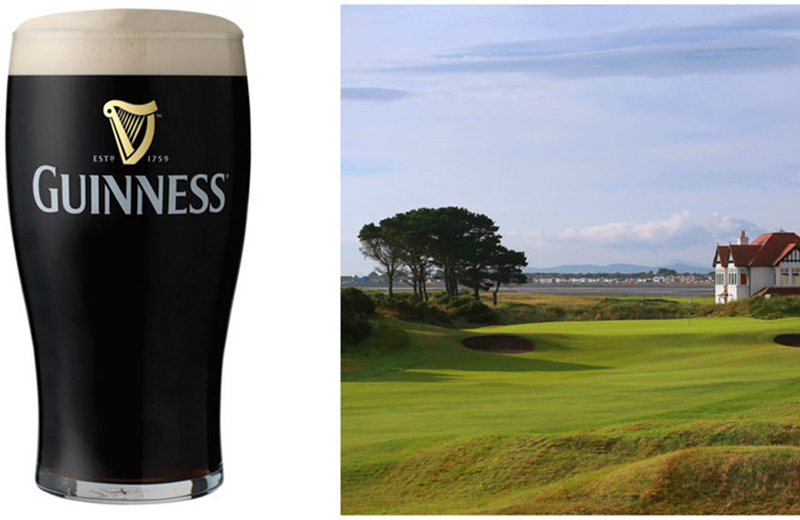 Fairways and FunDays Irish Golf Vacations ensure that all of our clients can relax, sit back and enjoy the very best that Ireland has to offer both on and off the fairways. Our teams ethos in relation to Golf Holidays to Ireland and Irish Vacations is that the client concentrates on the their golf and on enjoying Ireland while we take care of everything else. With our all inclusive golf vacations and all inclusive Ireland holidays the only thing you need to worry about is enjoying Ireland and having fun! 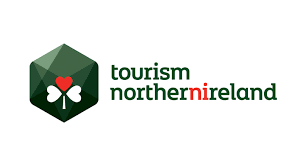 Our team can organise all aspects of your Ireland Tour including Airport Meet and Greet, Luxurious Welcome Packs, Transportation, Accommodation, Golf Reservations, Fun Golf Competitions, Sightseeing, Evening Entertainment and much, much more. Another unique aspect to the Fairways and FunDays Irish Golf Vacation experience is that our team customise outstanding itineraries for Non-Golfers and Families who are travelling as part of a group to ensure a dream vacation in Ireland whether or not you play golf. 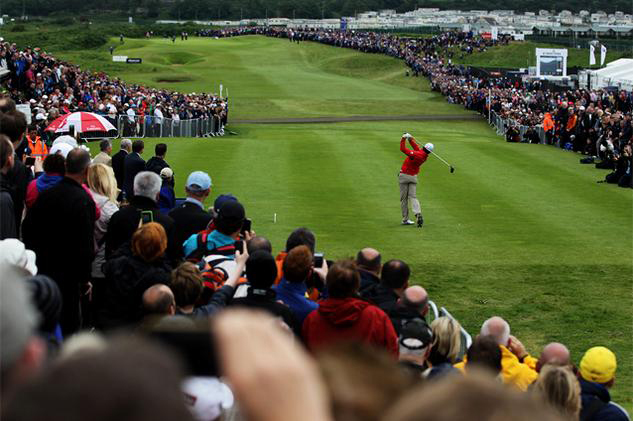 This dynamic approach to Vacations in Ireland ensures that Golfers and Non-Golfers can collectively enjoy visits to some of Ireland’s most famous sites and enjoy Ireland’s world famous evening entertainment. 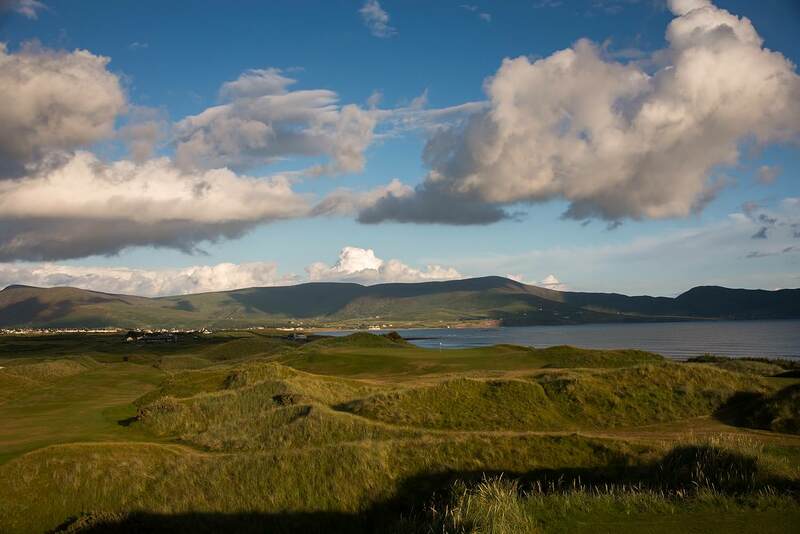 Fairways and FunDays offer clients the opportunity to play all of the Best Golf Courses in Ireland, including World Famous Golf Courses such as Royal County Down, Ballybunion, Portmarnock, Lahinch, Royal Portrush, Waterville and Old Head. Our excellent portfolio of Irish Golf Courses also includes over 70 other leading Irish golf courses. Our team can work with individual travellers or large groups and all tours are passionately designed to best meet client requirements. 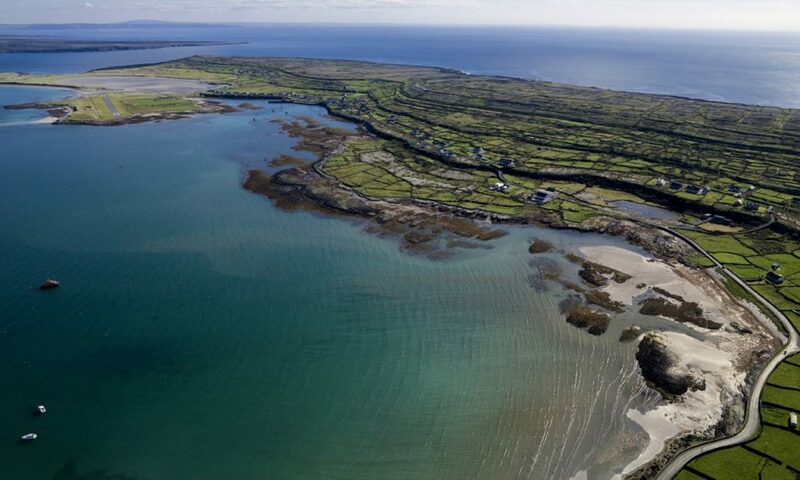 Not alone do Fairways and FunDays offer the Best Quality Ireland Vacations, we also offer the Best Price Ireland Vacations – our 110% Price Promise is a guarantee of this. Our company exclusively work with the Ireland’s best golf courses, hotels, restaurants, tourist attractions and entertainment centres. 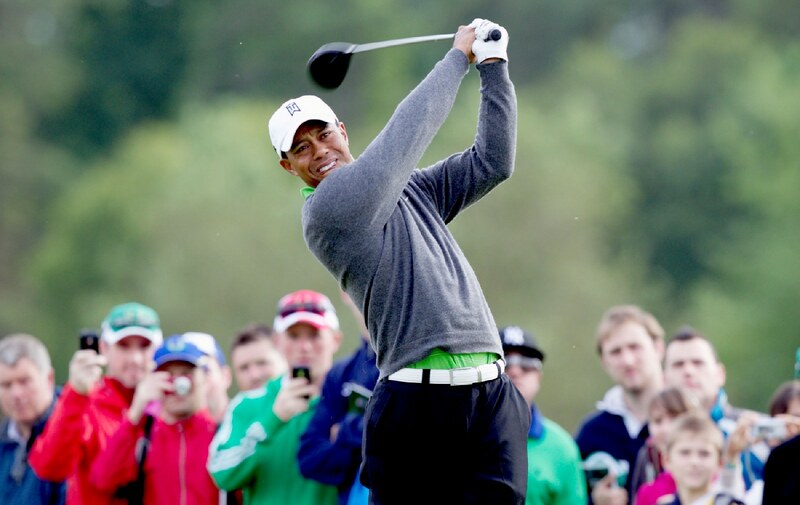 We guarantee that the quality and price of our Ireland Golf tours will not be beaten. 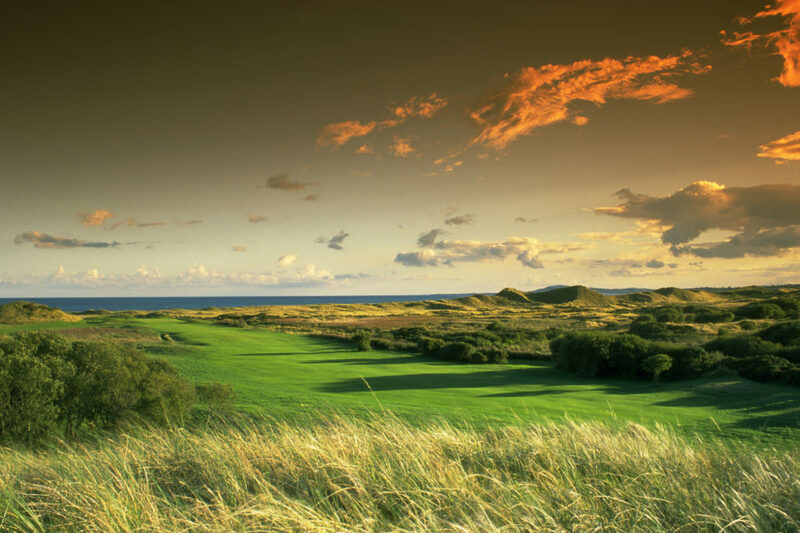 Fairways and FunDays offer Free, No Obligation Consultation on Ireland Golf Vacations and Irish Holidays. A member of our passionate and experience team will be delighted to assist you if you are unsure of which famous Irish golf courses that you would like to play, which iconic Irish attraction that you would like to visit or what part of the Emerald Isle you should enjoy. There really is so much to see and do in Ireland and our Ireland Holiday packages and Irish Golf Tours feature the very best that Ireland has to offer. With a wide variety of choices at incredible prices, Fairways and FunDays offer YOU the Ultimate Golf and Ireland getaway. 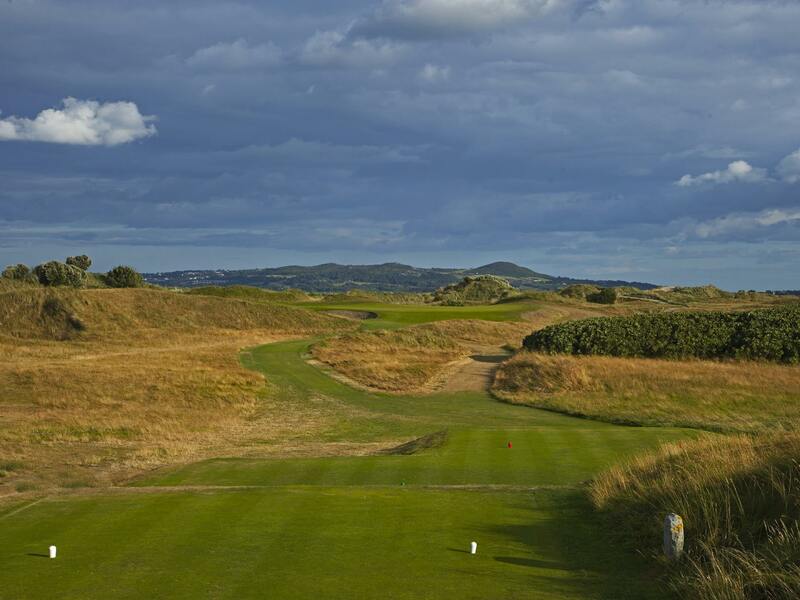 Contact a member of our team today and take the first step to your dream Ireland Golf Vacation. Our Golf and Leisure vacations are all about you the customer. Regardless of your interests, golf skill level, budget or group size, our experienced team can design a perfect Golf and Ireland tour for you. At Fairways and FunDays we would be delighted to prepare an exciting and unique customised itinerary for your group. 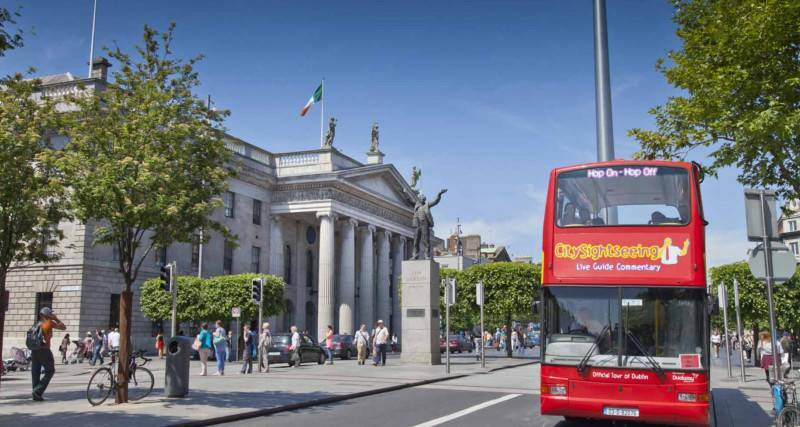 Stay in Dublin City – home of Guinness! The only Tour Operator to consider! I can’t recommend Fairways and FunDays enough! First Class from Beginning to End!